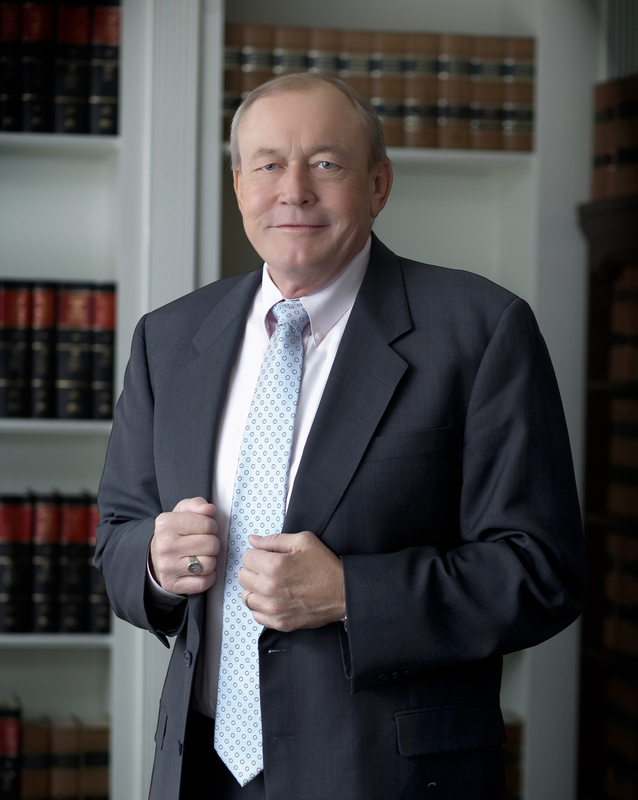 The Law Firm of Lindsay C Roach Specializes in the following practice areas: Tax Planning for closely-held businesses, dispute resolution with the IRS, bankruptcy, financial statement presentation for small-cap, publically traded companies, estate planning, small business plans and international tax planning. Lindsay was born in Lynchburg, Virginia and holds an undergraduate degree in Business Science from The University of Alabama with a major in Accounting. He graduated from the University of Georgia School of Law. Lindsay is a Certified Public Accountant and member of the State Bar of Georgia. He is married, has three children and has lived in Cobb County, Georgia for 30 years. Prior to starting his own firm, Lindsay worked for a major international accounting firm and directed the Atlanta tax practice of another international CPA firm.